Sometimes using an egg donor for IVF treatment is the best solution for you. New York Reproductive Wellness has a comprehensive donor egg program for both Fresh Donor IVF cycles and Frozen Donor IVF cycles, giving you the flexibility to do treatments on your schedule and with the highest chance of having a successful pregnancy. Offering affordable Donor IVF packages and a strong, knowledgeable network of Egg Donor experts, New York reproductive Wellness boasts a high success rate donor egg program. Dr. Zapantis will be with you throughout your Donor IVF journey. It usually starts with choosing which kind of Donor IVF cycle you will have, and the NYRW staff will help you select the best option. Considerations we will help you navigate involve cost, your personal timeline, and your medical background. The NYRW Egg Donor IVF program is well suited for couples in other states and other countries. 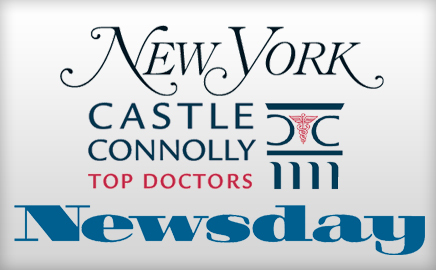 At New York Reproductive Wellness we recognize that choosing the perfect donor is critical. We will help guide you to your dream donor match quickly and with the most support. If you want to work with a family member or a close friend, we will help guide you through the process. Sometimes after a Donor IVF cycle you will have remaining embryos perfect for Embryo Freezing and further attempts. Undergoing a Frozen Donor Egg has a more rapid timeline since the matching process is simpler. We direct you through the selection process of thousands of potential egg donor qualifications until you are completely satisfied with your selection. 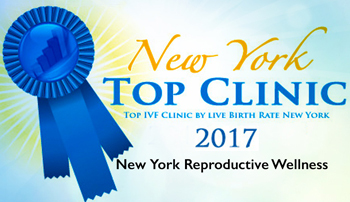 New York Reproductive Wellness has been performing IVF using frozen donor eggs for years with tremendous success. Contact us today to begin the egg donor selection process today! Contact our office for information about New York egg donation.